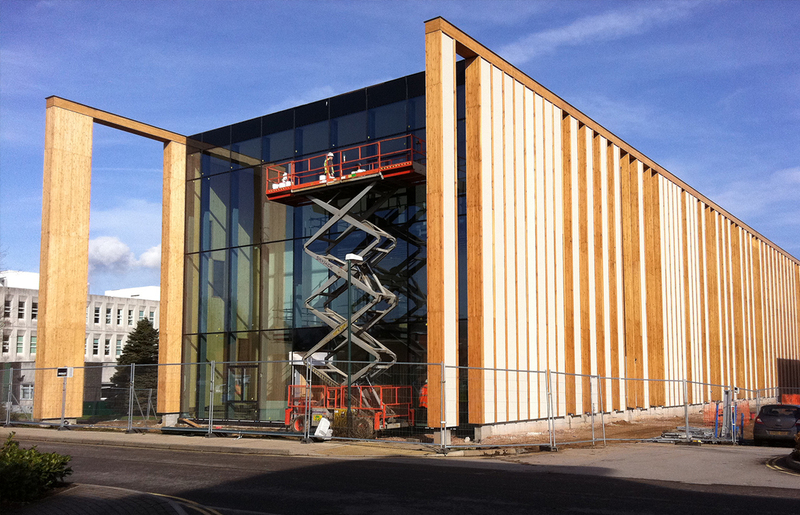 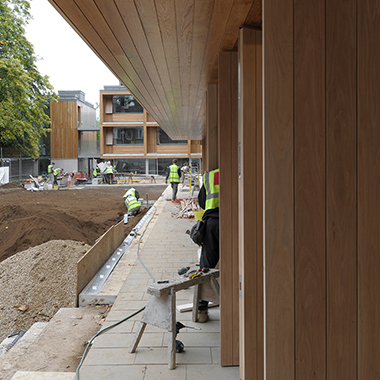 This project involved adding a unique straw bale cladding to the University of Nottingham’s new building for Biosciences and the School of Veterinary and Medical Sciences. 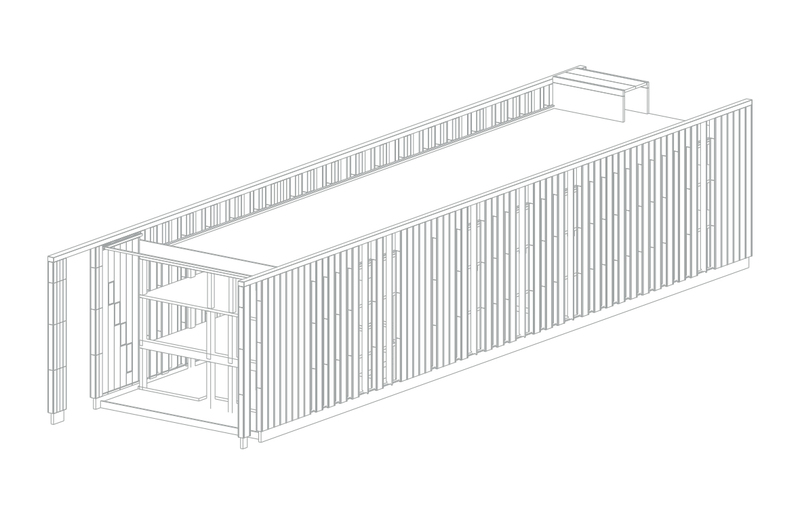 Eurban designed the 13metre-high bespoke cladding system to the architect’s specification. 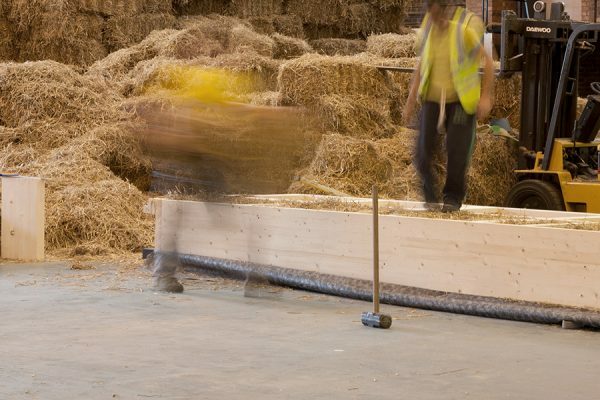 It is fixed to a concrete frame and consists of a self-supporting timber frame made in units that are packed with straw and rendered externally. 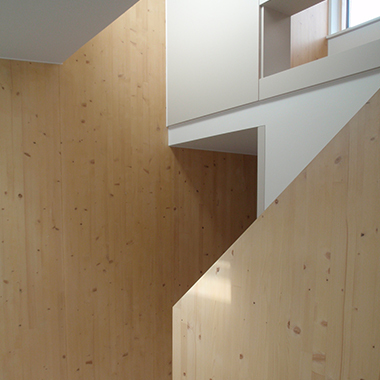 The timber elements were delivered to a local warehouse where they were assembled as vertical units and craned into place on site. 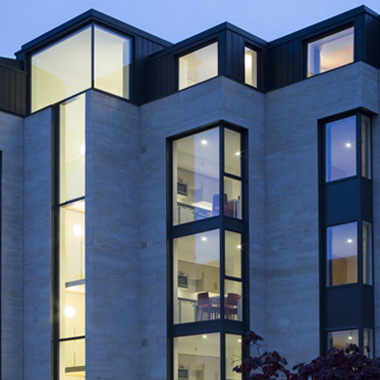 The building was shortlisted for a number of awards, receiving the Perspective Awards’ Certificate of Excellence.